Help prevent the spread of Invasive Plants and Animals. Before leaving, remove all mud, seeds, and plant parts from your bike, shoes and clothing. Invasive species are non-native plants, animals, and micro-organisms that have negative environmental, social, and economic impacts. The Shuswap has many pristine ecosystems, please help keep these environments free of new invasive species. Producing spiky seeds that cause punctures in bike tires and feet alike. 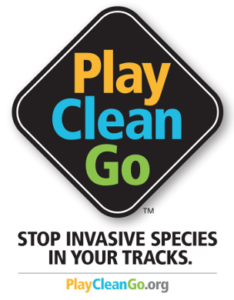 In order to prevent the spread of invasive species along trails, users can take some simple precautions such as cleaning their boots, bikes and great before and after using trails. Read more about Invasive Species and what you can do at the Columbia Shuswap Invasive Species Society website.